!!!!!!!!!!!!!!!!!!!!!!!!!!!!!!!!!!!!!!!!!!!!! !BUYER"S AGENT COMMISSION 5%!!!!!!!!!!!!!!!!!!!!!!!!!!!!!!!!!!!!!!! 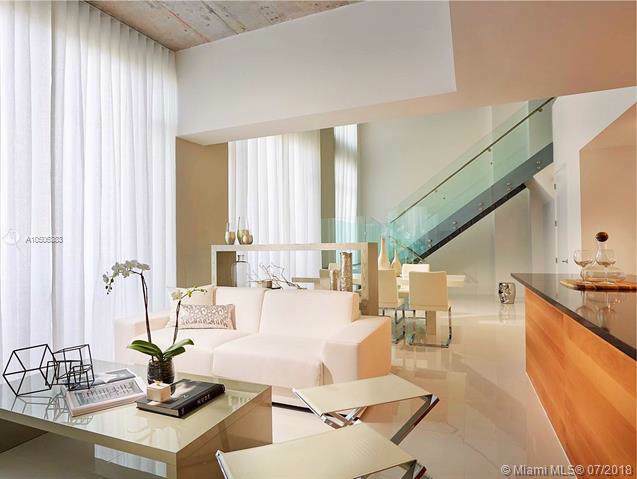 !Stunning Duplex PH at 4Midtown! 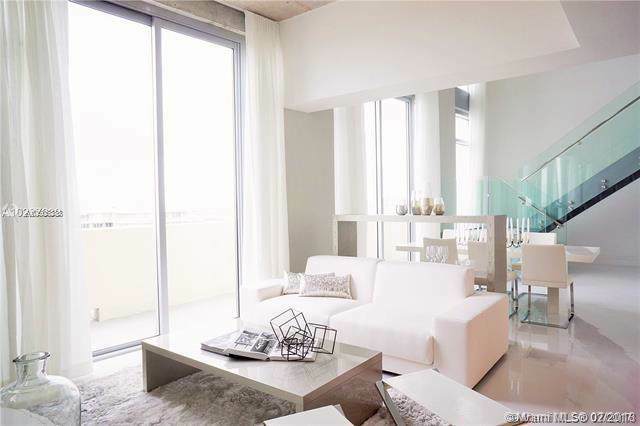 1 block from super chic Design District, this upgraded PH residence features 2127 SqFt of interiors w/ soaring double height ceilings, white italian porcelain floors, glass staircase & upgraded kitchen. 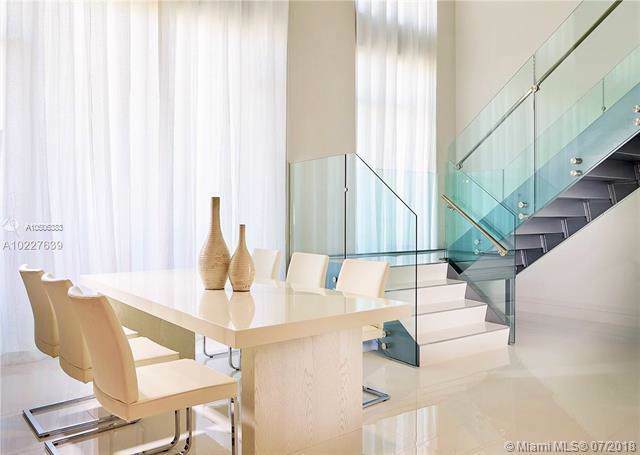 Enjoy ocean, bay & sunset views from this one of a kind PH. 4 Midtown is a full service condo w/ luxury services & amenities surrounded by the complete collection of everyday and luxury fashion & culture. 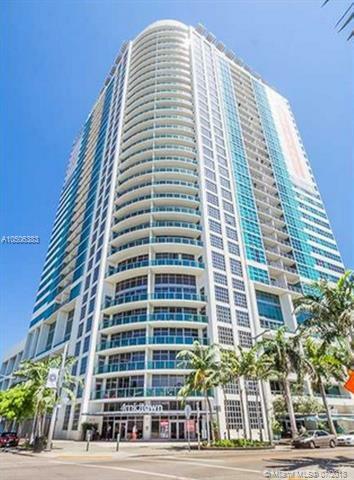 Close to Wynwood & South Beach, location is the ultimate luxury! Furnished Penthouse 3 bed + Den and 3 full baths 2 parking spaces.!!!!!!!!!!!!!!!!!!!!!!!!!!!!!!!!!!!!!!!!!!!! !BUYER"S AGENT COMMISSION 5%!!!!!!!!!!!!!!!!!!!!!!!!!!!!!!!!!!!!!!! !